SADI’s GAPS program was created in 2010 to assist families struggling with the day-to-day problems of raising a special needs child. In 2009, an autism spectrum diagnosis was becoming all too common for families living in southeast Missouri. SADI saw a need and wanted to reach out and support these families in some way. GAPS was created to assist families struggling with the day to day problems of raising a child with autism. 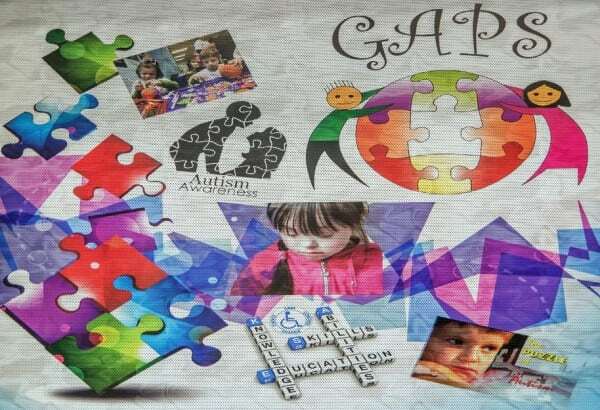 The GAPS acronym stood for Giving Autistics’ Parents Support. An autism walk was held in October of 2009 and the proceeds from the walk were used to start the program in January 2010. In the planning stages it was decided that GAPS would exist through donations and fundraising. It was also decided that GAPS would prove one-time financial stipends, case management and more to local parents whose children were on the autism spectrum. GAPS received referrals from The Autism Center of Southeast Missouri and other agencies & therapists. In working with those families, GAPS provided an array of items, equipment and services to help meet the specific needs of each child. GAPS Case Manager kept in contact with families providing resources for them and information on upcoming activities that could be of interest to them. SADI also held social events for the families such as a swimming party in the summer and movie passes in the winter as well as Saturday art projects in conjunction with SEMO University. In 2015, the program was changed to encompass all disabilities and special needs. The acronym is still GAPS, but it now stands for, Giving All Parents Support. 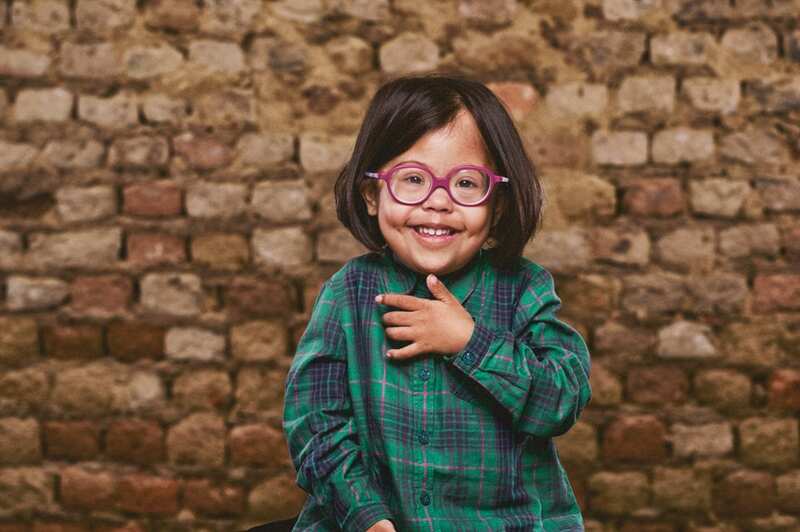 And, in addition to a stipend, case management and social events, SADI can now provide personal care and respite to assist those that qualify. Being a parent or guardian of a special needs is not an easy job. They face daily hardships that simply do not exist for other parents. SADI feels it is our duty to be there when the going gets tough, to offer an ear to listen or lend a helping hand. Also, as a center for independent living, SADI will continue to advocate for services and funding for children with special needs. These children are an important part of our future. They deserve our care and support now so they can grow and blossom into adults who can be productive members of our community. 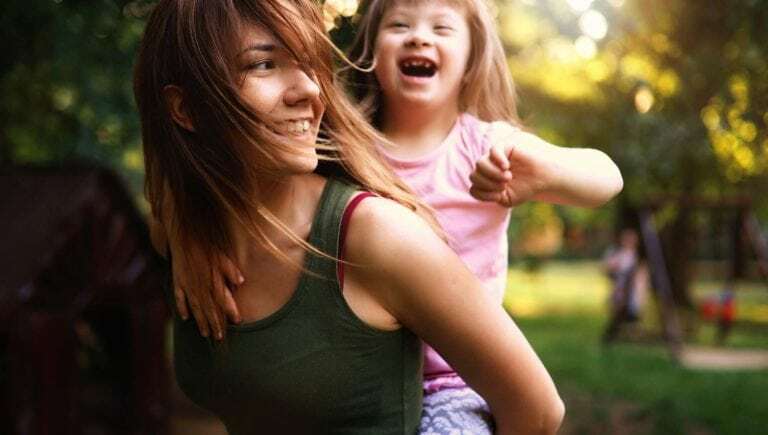 When you have a child with a disability, you’re very careful about who takes care of your child. My son’s caregiver through SADI is excellent. She understands him and makes him smile.